Hello internet people, I'm Ben and I live in Southampton, England. Here's some computer things I've created. I've been making Gameboy Macros; consoles that play GBA games but are actually made from half of a broken DS Lite. Building these to a high quality takes time but leads to a console with a bigger brighter screen than any official Gameboy Advance. My big indie dream project, Substream is an on-rails shooter synchronized to music.It's currently in beta with a demo available. I started developing it before modern affordable engines like Unity were around, so I coded my own game engine in C++ DirectX. I've been building this up in my free time, now and then, over several years. I worked at Sumo Digital as a UI and AI programmer. I'm credited in these console games, which are out now at your favourite second-hand retro games reseller. The playable demo of the first console game I contributed to. 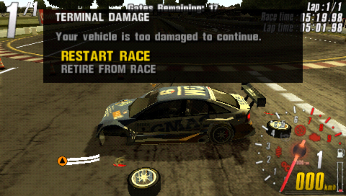 I was the sole developer for the demo, deciding which tracks and cars I could squeeze into the strict file size for a PSP demo. Access your PSP's memory stick from a PC using a USB cable or card reader, and then extract the zip file to the root directory of the memory stick. This is not my only Global Game Jam entry but it's definitely the most playable. Coding in Lua with fierydrake we created a memory game where you need to draw patterns, type words and play sounds, remembering the entire series you have learned after each new card is added. Play in browser or download. For the first Procedural Generation Jam I created this non-interactive Unity project that uses recordings of individual drum hits and designs a constantly evolving electronic drum beat. The forty samples are either my own recordings, from royalty-free sample packs, or generated with bfxr. For the final project of my masters degree I developed software which procedurally generated indoor architecture. It was inspired by games like Grand Theft Auto 3 where the city buildings are just external walls. 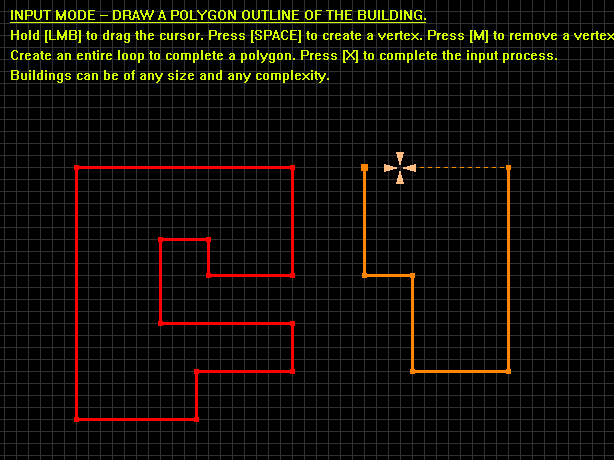 The software lets a user draw an outline building shape in two dimensions. 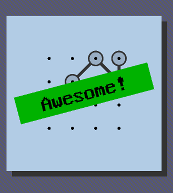 Then in three dimensions the algorithm fills this shape with walls, doorways, and windows. The dissertation is around ten thousand words. 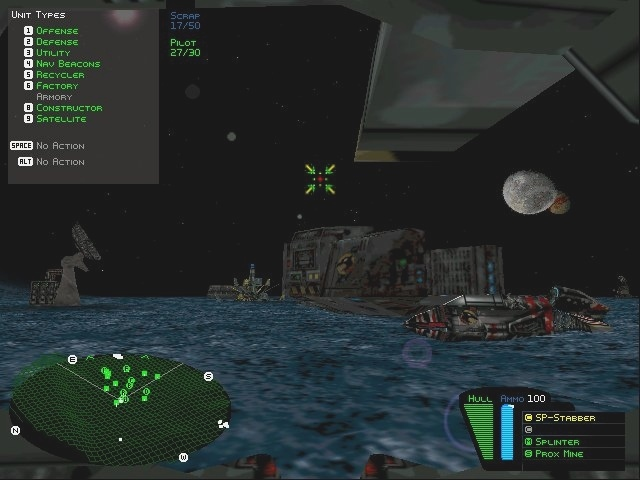 Before I became a programmer I wanted to be a level designer and worked enthusiastically on big mods for the awesome games of the day. These two are styled like expansion packs with single-player campaigns, multi-player maps and new features. Maybe one day I will put these mods on SteamWorks. 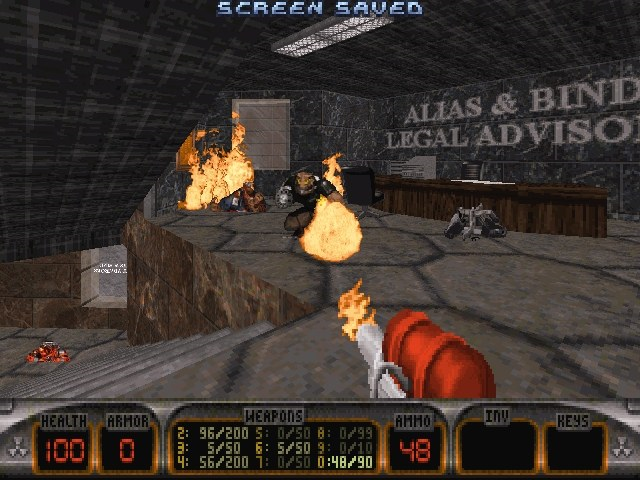 For now they require installations from CD-ROM versions of the games (Duke Nukem 3D Atomic Edition or Battlezone v1.4).